Want unlimited carnival rides during the festival? 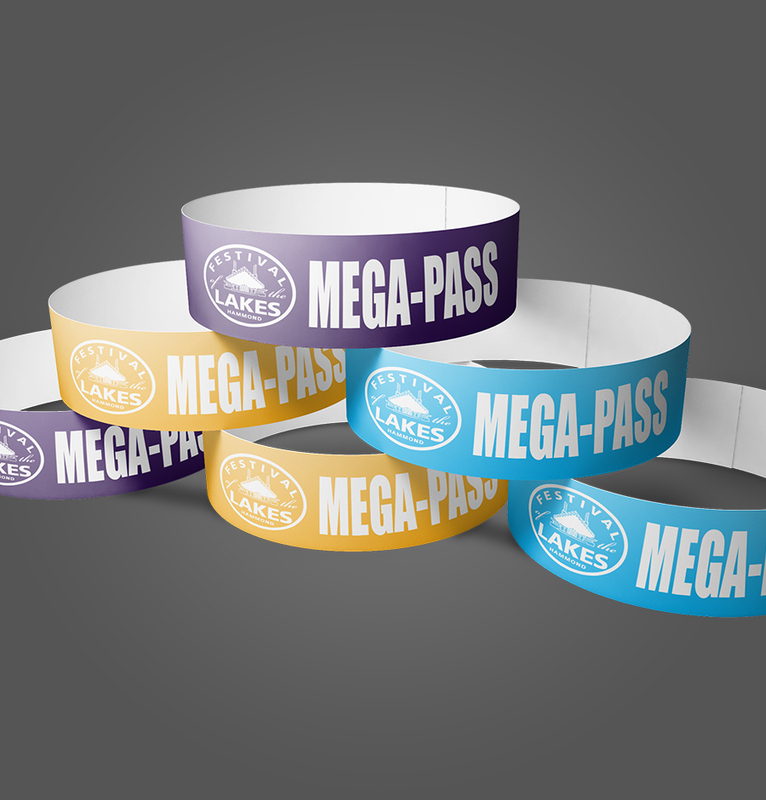 Save $$$ with a carnival Mega-Pass! Save money by purchasing in advance! Each Mega-Pass is only $50.00. On Wednesday, July 17th, prices go up to $60. Important Mega-Pass Info: You will receive your barcoded Mega-Pass voucher(s) in a separate email. To redeem, simply bring a printout of your barcoded voucher (or display the voucher to us using your smartphone/tablet device) to the Modern Midways ticket office (located on the Festival grounds) beginning Wednesday, July 17th at 5:00pm. You will then receive a special wristband that must be worn for the entirety of the Festival. 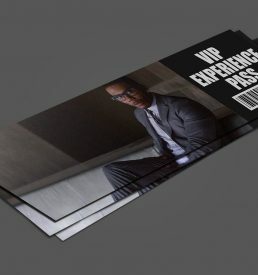 Each Mega-Pass voucher has its own unique barcode. Do not share copies of your voucher! When your voucher barcode is scanned by an agent, it is marked as "redeemed" and cannot be scanned again! Once a Mega-Pass is purchased, there will be no refunds or exchanges. Q: Is Mega-Pass use restricted to certain days and times? A: No, a Mega-Pass can be used from open to close on each day of the festival. Q: Do I just show my Mega-Pass to the ride operators? 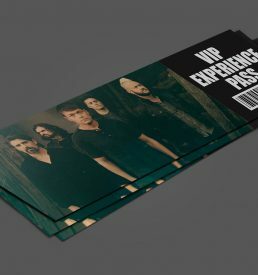 A: No, you must exchange the Mega-Pass voucher you received via email for a Mega-Pass wristband. Simply bring a printout of your barcoded voucher (or display the voucher to us using your smartphone/tablet device) to the Modern Midways ticket office (located on the Festival grounds) at any time during the festival. The earliest time to redeem your voucher is on Wednesday, July 17th at 5pm. Q: Can I share my wristband? 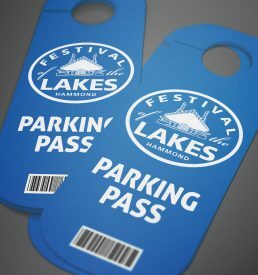 A: No, your Mega-Pass wristband will be securely fastened to your wrist and must be worn for the entirety of the Festival. You will not be able to checkout until you sign-in here.